The 2018 Kia Rio is a subcompact car that packs a massive punch. Drivers interested in an impressive fuel economy, spectacular modern technology, and an overall improved ride will find all of this and more behind the wheel of the 2018 Rio. 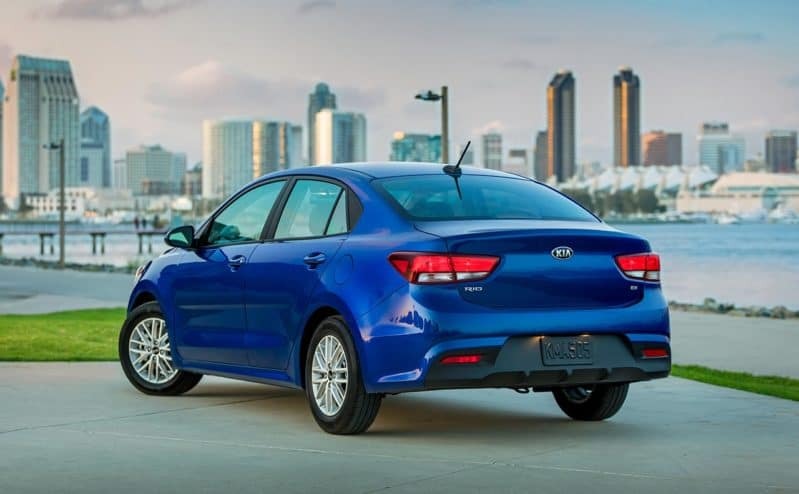 The all-new 2018 Kia Rio sedan and five-door hatchback vehicles are fourth-generation subcompact cars that are new and improved. You can find the Rio in three trim levels: LX, S, and EX. The exterior of the Rio is inspired by European vehicles, with upscale elements, clean lines, and Kia’s signature tiger-nose grille. Moving to the inside of the cabin, drivers, and passengers will be pleasantly surprised by the spaciousness of this subcompact car. The vehicle offers a generous amount of headspace and legroom to adult passengers in both the front and back seats. There is also 13.7 cubic feet of cargo space in the sedan version of the Rio, and 32.8 cubic feet in the hatchback version. The ride behind the wheel of the Kia Rio is more fun than ever before. The engine under the hood of this subcompact car is a 1.6-liter four-cylinder with either a six-speed manual or six-speed automatic transmission. The vehicle even earns an EPA-estimated 29 mpg in the city and 37 MPG on the highway. Does the all-new Kia Rio sound like the perfect ride for you? 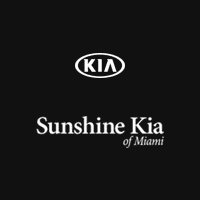 If so, make sure to test drive this vehicle at Sunshine Kia of Miami. At Sunshine Kia, we offer an incredible selection of exciting and affordable Kia vehicles. Find our dealership at 17120 S Dixie in Miami, to see what the 2018 Kia Rio is all about for yourself!